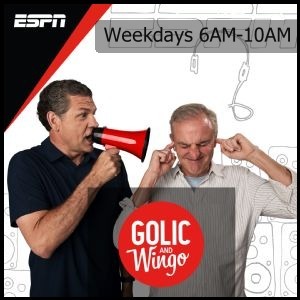 In 2013, Le Batard brought his local radio show – heard on The Ticket in Miami since 2004 – to ESPN Radio’s national audience. Le Batard joined ESPN The Magazine’s staff as a contributor in February 1998. Le Batard continues as a columnist at the Miami Herald, where he has been since 1990. His work also appears regularly on ESPN.com. Jon “Stugotz” Weiner has served as co-host of The Dan Le Batard Show since 2004. 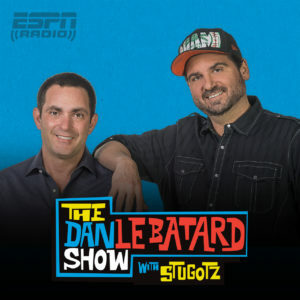 A sports broadcasting veteran of more than 15 years, Stugotz provides his own passionate takes on the sports news of the day, often the opposite of Le Batard’s opinion, and is known for his self-deprecating humor. 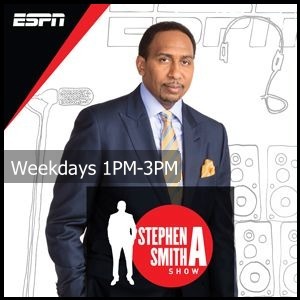 A great addition to the middle of the day, find out something you didn’t know OR didn’t think… when you listen to The Dan Le Batard Show. It’s East Carolina’s sports show on your ride home! 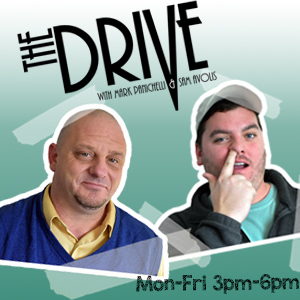 The Drive with Mark Panichelli and Sam Avolis is a blend of national, regional and local sports talk featuring guests from the media, the athletes who play, and those who coach them. Mark Panichelli is the old vet, an East North Carolina native with over a decade of sports radio and journalism experience, including interviews with national sports icons from MLB, the NFL, NBA, NHL, the ACC, as well as NASCAR and Formula One racing. Sam Avolis is the young novice, also of Eastern North Carolina, passionate in his career and often stubbornly opinionated. Regularly scheduled guests include local sports figures like ECU’s Mike Houston, NC State’s Dave Doeren, and local ACC personalities, as well as News Channel 12’s Brian North and Ariel Epstein, but you never know who may stop by! Throw in some humor, pop culture, and a look into the region’s prep sports and you’ll get everything you need on The Drive home.